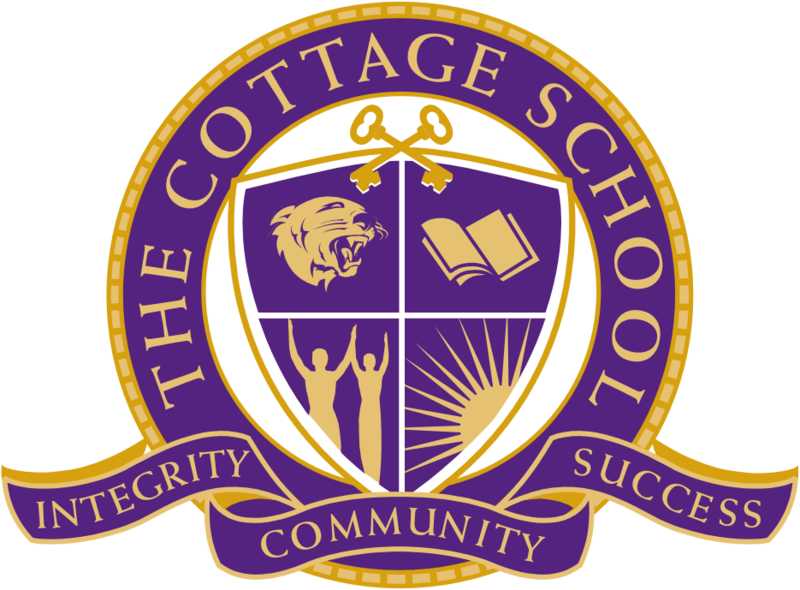 The Cottage School Cougars traveled across the street to take on a GICAA affiliate, Fulton Science Academy Mustangs on Wednesday. Both teams would battle in a close contest in the first half. 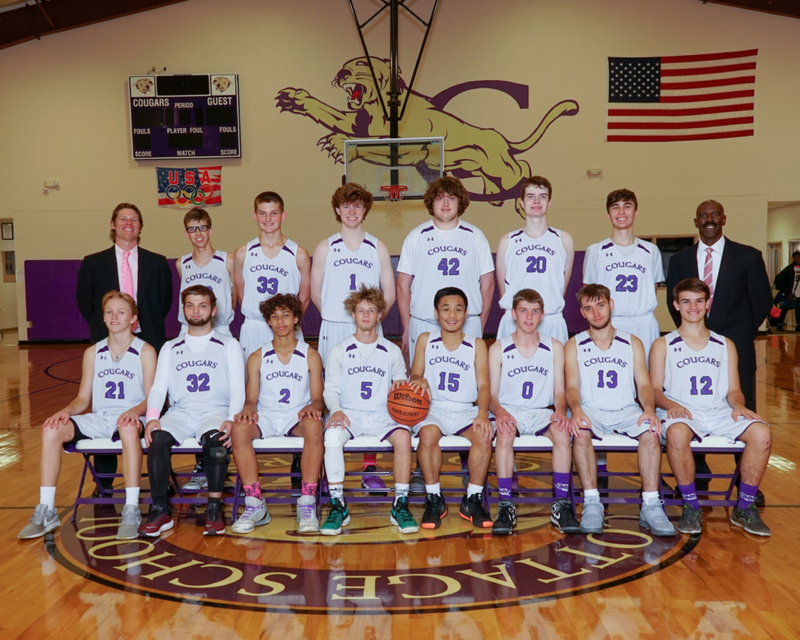 The Cougars’ intensity level was too much for the Mustangs gaining a large third quarter lead that led to their 48-33 victory. Fulton Science held a 22-21 halftime edge but those watching would agree Cottage seemed to be the better team this night. Coach Briggs spoke of the first two quarters; “We played good basketball on both ends of the floor. Our intensity level, teamwork, and energy was outstanding. The ball would just not go in the hoop. Suroy and I knew that if we stayed consistent and true to the system the second half would be ours.” The coaches were right! This effort finally produced some fast break opportunities for easy baskets. Stop after stop, TCS would multiply their lead and by the end of the third stanza the Cougars held a 42-28 advantage. A 17-2 run all but put the game away. The Mustangs were deflated and the fourth frame was more of a walk through. The Cougars took the 48-33 win, there first of 2019. It was a perfect time to find rhythm and build confidence because Friday night AAC rival, Howard comes into the Cougar Center. Howard is 3-0 in the conference and TCS is looking to flip flop their first half of the season, down 1-2 in the AAC. Brett Boyles recorded a whopping 17 rebounds to go with 7 points, 3 steals, and 2 assists. Aidan Briggs led the team with 20 points. He added 8 rebounds, 5 steals, and 3 assists. Reese Bentley effort was outstanding. He scored 10 points and pulled down 5 boards with 2 blocked shots. Twice he almost dunked the ball jumping high on a fast break and another off a missed shot, as seen here. Murphy Husnik played great defensively and was rewarded with 3 steals. He added 7 points. Welcome back Tim Mattioli! The junior guard broke his clavicle in three place in just the third game of the season. The miraculous healing of youth gives Tim and the Cougars a fun addition to the team that many of you will enjoy to watch. His energy and skill set will be helpful as the team aims for a second half surge.